The conference brought together OpenStreetMap mappers and experts from different parts of Tanzania, the surrounding countries in Africa and even some from Europe or the US. 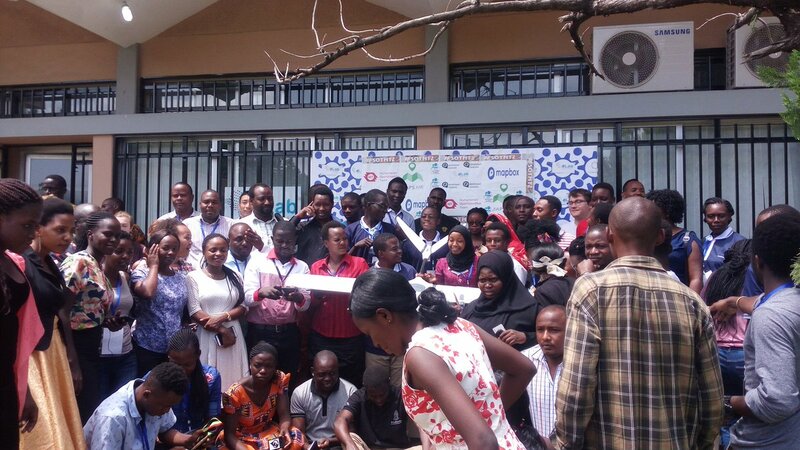 One major group of attendees from tanzania were the community mappers. They are locals based in rural areas promoting OpenStreetMap to fight female genital mutilation and empower their community by bringing everybody on the map. Together with another major group of attendees, the Youthmappers, the topics of the conference were all about learning and improving skills in using OpenStreetMap and discussing use cases of open spatial data. Furthermore, we could have a closer look into the work of HOT in Tanzania. We had fruitful discussions with Ivan Gayton, Innocence Maholi and their team. 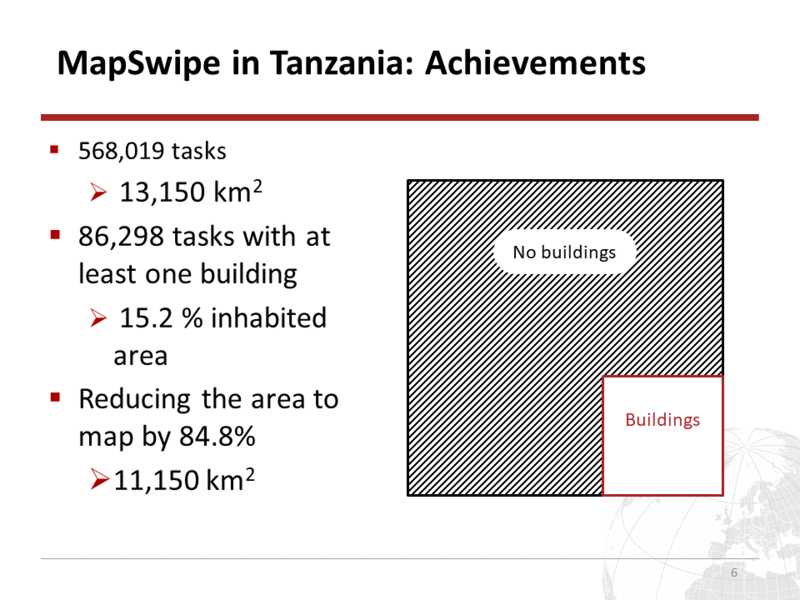 There are three major projects that deal with community mapping and OpenStreetMap: Ramani Huria, Data Zetu and the Mini Grids Project. Dar Ramani Huria is a community project to create detailed maps on flood prone areas in Dar es Salaam and promote flood resilience. 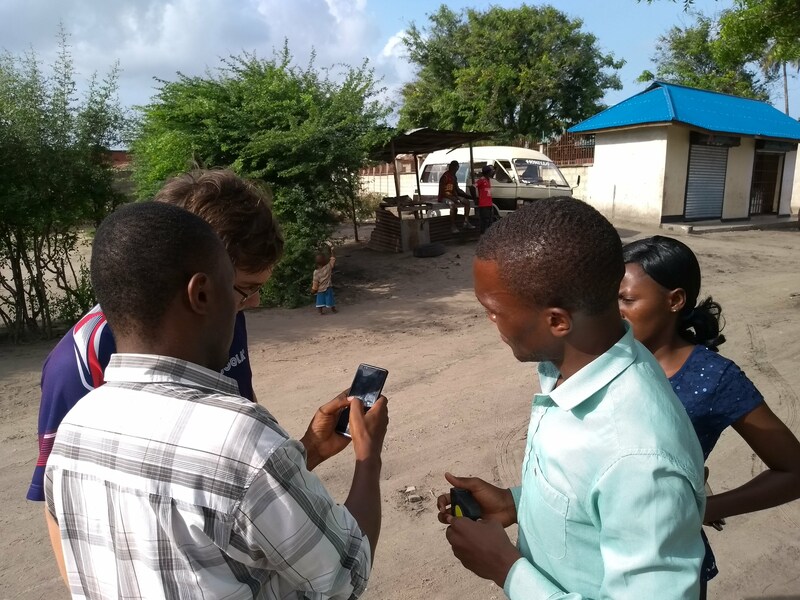 The Data Zetu projects engages local communities in different parts of Tanzania to impart how mapping can help to address local challenges. The Mini Grids project uses OpenStreetMap data in rural Tanzania to assess the potential of electrifying villages using solar power stations. We are looking forward to see how the OpenStreetMap community in Tanzania evolves and are excited about all the projects we learned about.